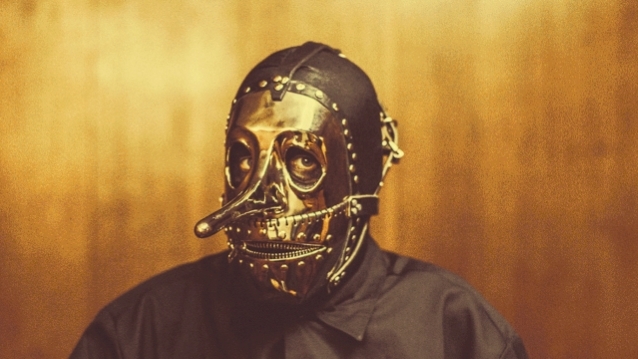 According to The Blast, SLIPKNOT percussionist Chris Fehn has filed a lawsuit against his bandmates, claiming that he hasn't been properly compensated for his years of touring with the group. Fehn says he was unaware of the separate companies, and claims to have never received a dime from them. He specifically accuses band leaders Shawn Crahan and Corey Taylor of shady business dealings. Fehn wants a full forensic accounting done on SLIPKNOT's companies and assets, and to collect the damages and profits he believes he is owed.